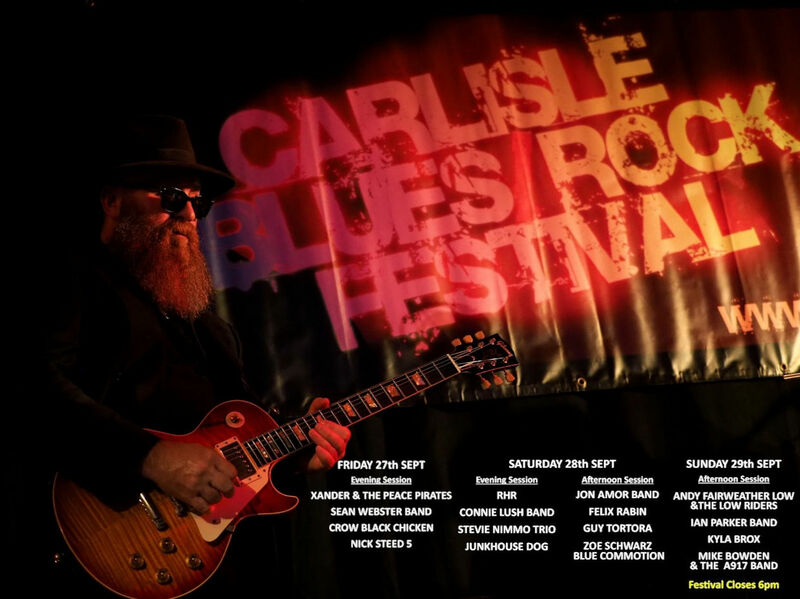 Wayne Baker Brooks is considered one of todays top guitarists who’s signature style combines powerful vocals with liquid fire guitar playing that honours his rich blues heritage yet effortlessly expands the boundaries of the genre. Chicago Blues laid the foundation to Wayne’s innovative style. Growing up Brooks was a regular visitor to such historic places as Chess Studios, Checkerboard Lounge, Wisefools, and many other blues landmarks at which he witnessed many live performances by blues masters like Buddy Guy, Jr. Wells, Luther Allison, KoKo Taylor, the great Muddy Waters and his father. He is the youngest son of blues master Lonnie Brooks and brother to Ronnie – Wayne Brooks was literally born into the blues! Leaving no way around the fate appointed him he soon joined his father’s band as his guitarist appearing in the film Blues Brothers 2000. He formed the Wayne Baker Brooks Band while continuing to work with his father’s band. WBB’s acclaimed debut CD Mystery “an album that brilliantly draws on blues, blues rock, soul, funk and beyond” received multiple awards and praise from the music world. Following the new CD release he was soon touring the world and featured on national TV  programs (including CNN’s “Showbiz”), as well as endless radio programs including performing for First Lady Hilary Clinton at Chess Studios (Willie Dixon Blues Heaven Foundation) with legends Bo Diddley and KoKo Taylor. At the conclusion of the band’s explosive set, Hillary stated, “My husband is going to be so jealous he missed this!”. 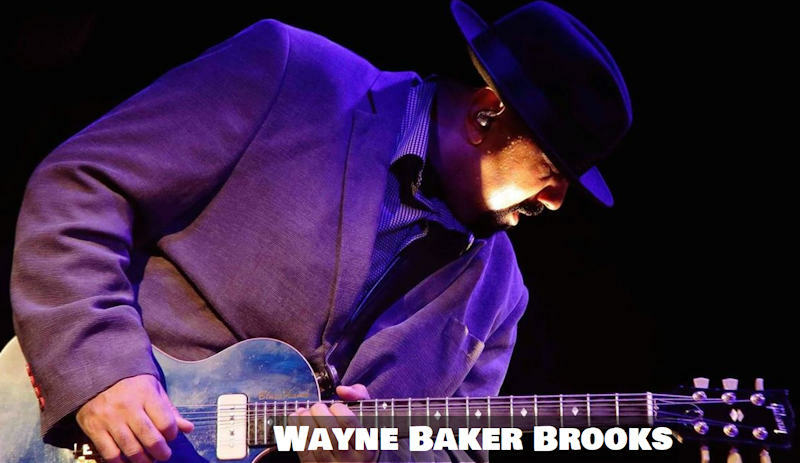 Wayne Baker Brooks continues to play the world over, his signature top shelf brand of guitar playing and live shows are a treat which just shouldn’t be missed. WBB will be guesting with the Todd Sharpville Band.